Christopher Bohan comes to Case Western Reserve University from the Philadelphia area, where he worked for over five years as an actor, director, teacher and playwright. Chris’ previous teaching assignments include Lehigh University, Muhlenberg College, Montgomery County Community College and Cuyahoga County Community College. 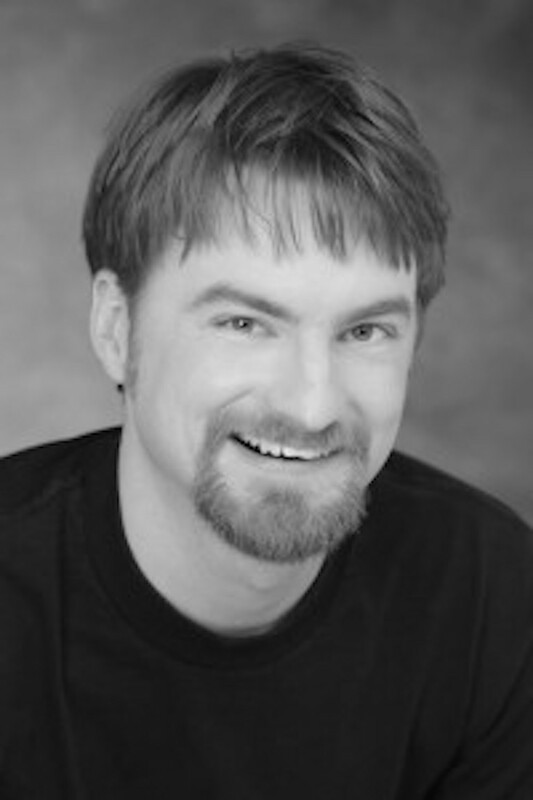 He received his MFA in performance from Wayne State University, where he was a company member with the Hilberry Theatre. He also studied at The Moscow Art Theatre School and earned his teaching certification in the Michael Chekhov technique from the Great Lakes Michael Chekhov Consortium and Kent State University. He was the founding artistic director of Red Square Theatre, a Philadelphia-based company that focuses on creating new work and staging re-imagined classics. He graduated from Lehigh University in 1994 with a BA in theatre and economics. In 1995, Chris became a founding member of what is now Cleveland’s longest running improvisational comedy company, Something Dada, and was a regular performer until 2003. Chris is a proud member of the Actor’s Equity Association (AEA), and SAG-AFTRA.